. Don’t forget to tell your friends! 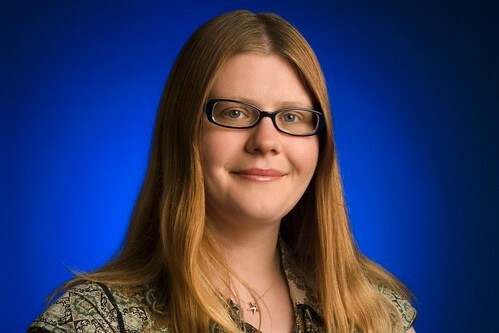 Leslie Hawthorn is a Program Manager for Google’s Open Source Programs Office, where she’s the Community Manager for the Google Summer of Code community. She recently conceived, launched and managed the Google Highly Open Participation Contest, the world’s first global initiative to get pre-university students involved in all aspects of Open Source software development. Leslie has also organized more than 100 open source conferences and hackathons, most held at Google’s Corporate Headquarters in Mountain View, California, USA. When not wrangling FOSS developers, she’s usually speaking about Open Source, FOSS in education, and community building or writing for the Google Open Source Blog. Prior to joining Google, Leslie got her feet wet in Silicon Valley high tech at a small communications semiconductor startup, where she worked in Marketing and Public Relations. She holds a Honors B.A. in English Language and Literature from U.C. Berkeley and her personal website is http://www.hawthornlandings.org.